Reliance Door Service located in Clontarf specialises in garage doors and automatic door and gate openers. Reliance Door Service is a family owned and operated business since 1988. Reliance Door Service offers direct, person-to-person service to home-owners, owner builders, project builders, boutique builders and builders in general; providing service and installations. 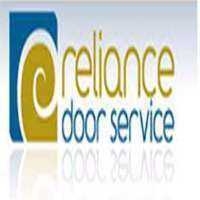 Contact Reliance Door Service for more information and enquiries.